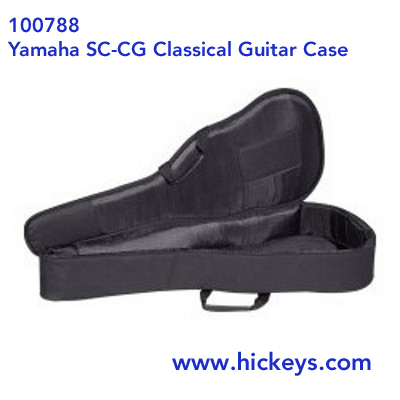 This Hardshell HC-CG Case from Yamaha is designed for the classical guitar. 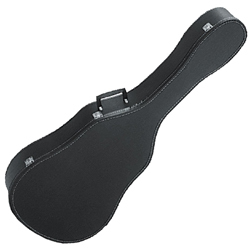 It will protect your CG, GC, or NCX series guitar from damage during transport or storage. 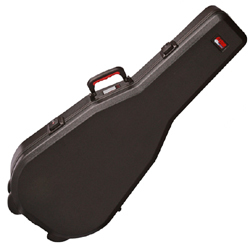 Wood shell with vinyl cover and interior padding. 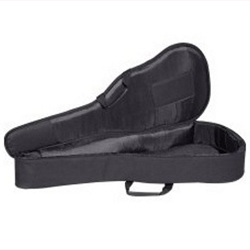 Full size classical guitar soft shell guitar case w/zipper pull. 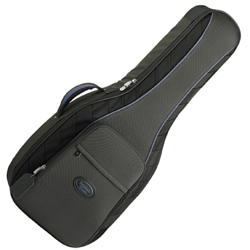 Constructed of durable nylon with firm padding and with a heavy duty pull zip, this bag includes an accessory pouch on the front, large enough for cables, straps, picks and other essentials.